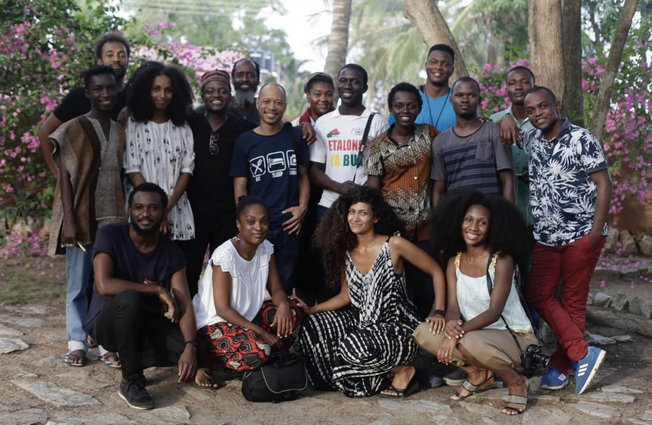 Masterclass West Africa, a satellite masterclass of the World Press Photo Foundation sought out to create a workshop for emerging visual journalists to work with masters of photography and hone their skills. This year’s edition held in Ghana over a 5-day extensive training for 12 of the region’s most talented emerging visual journalists. Following the end of the program last weekend, the participants shared some photographs from their ongoing projects.